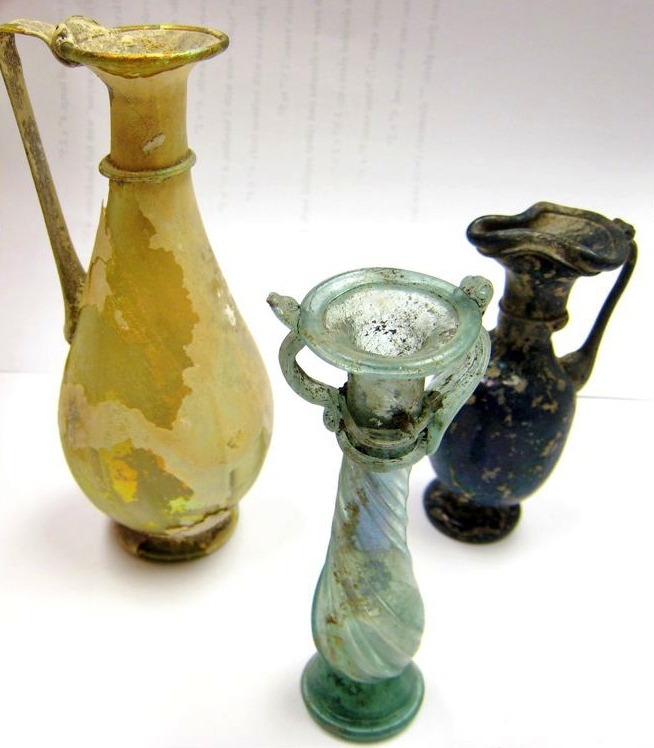 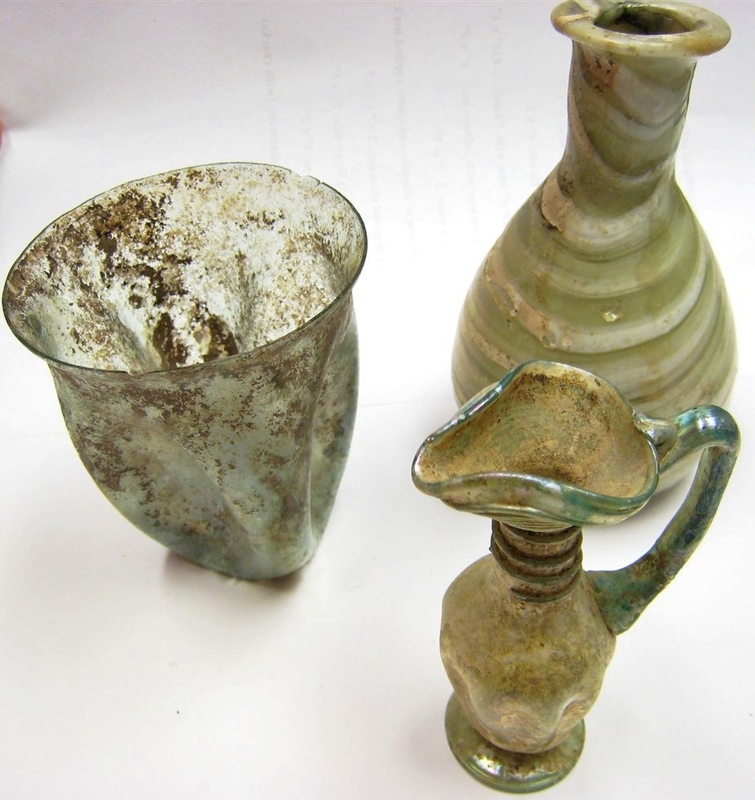 We are pleased to announce that our Trust for Ancient Art has rounded out the year by facilitating the donation of a collection of ancient Roman glass from an anonymous Atlanta collector, acquired many years ago in Israel, to the Mint Museum of Art in Charlotte, North Carolina. 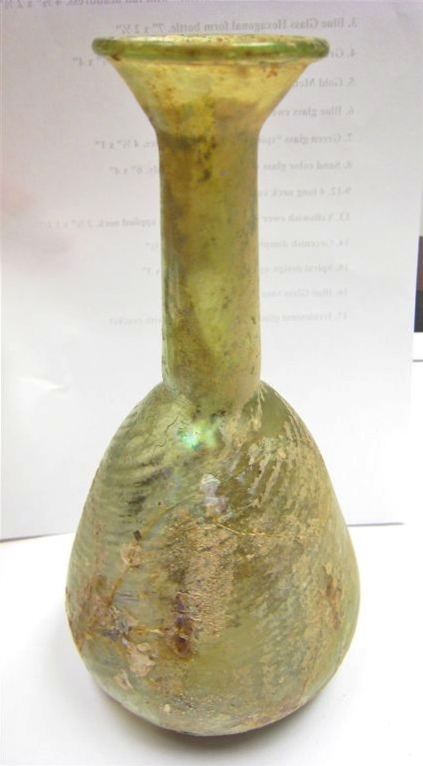 The Mint had previously benefited from the Trust’s donation of a superb Medieval English encaustic glazed floor tile. 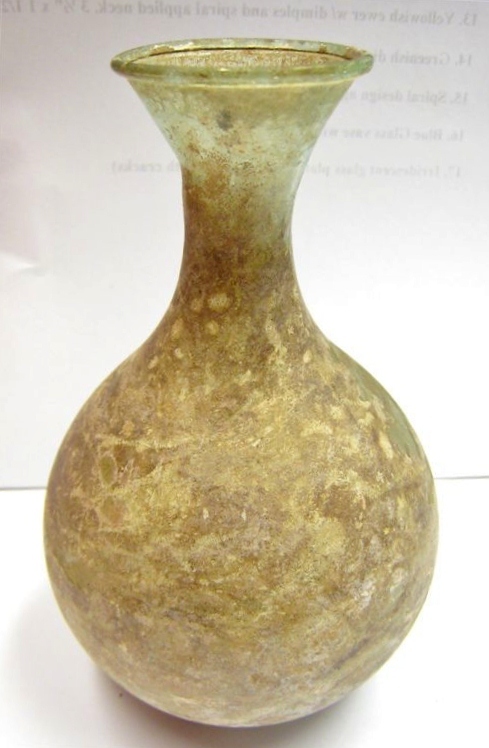 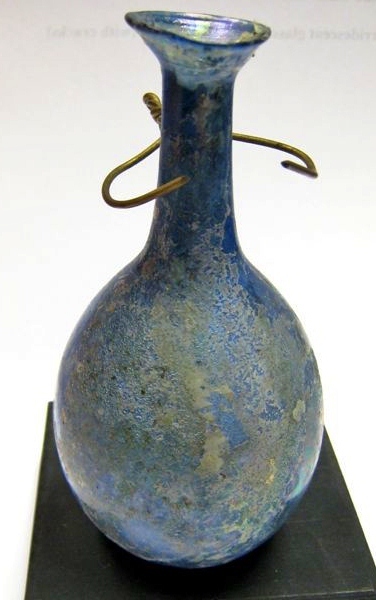 A few images of the Roman glass vessels now at the Mint Museum are included here.